And the campaign truly came to life when Johannesburg came out in their droves to attend the two sold-out matches during the England tour. The first was the Pink Day ODI, which always serves up an electric day, and this time round was amplified tenfold! The Proteas had to win this match in order to stay in the running for the ODI series (SA has never lost in pink), and did not disappoint. The second was the T20 International on 21 February, where big hitters Amla, De Villiers and Du Plessis raised the roof with their exceptional strike rate, securing an emphatic 9-wicket win for Proteas. 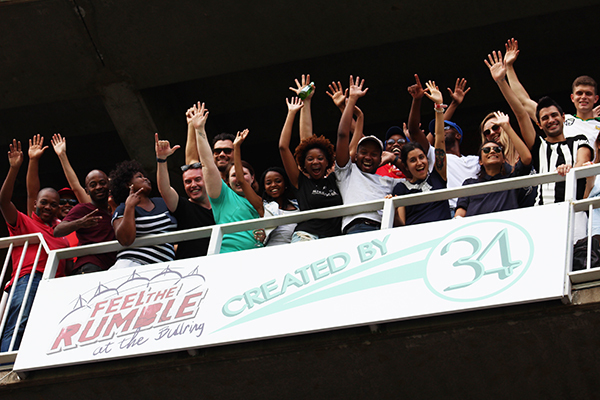 As trusted partners, Gauteng Cricket Board has also awarded 34 a suite to enjoy the “rumble” first hand. 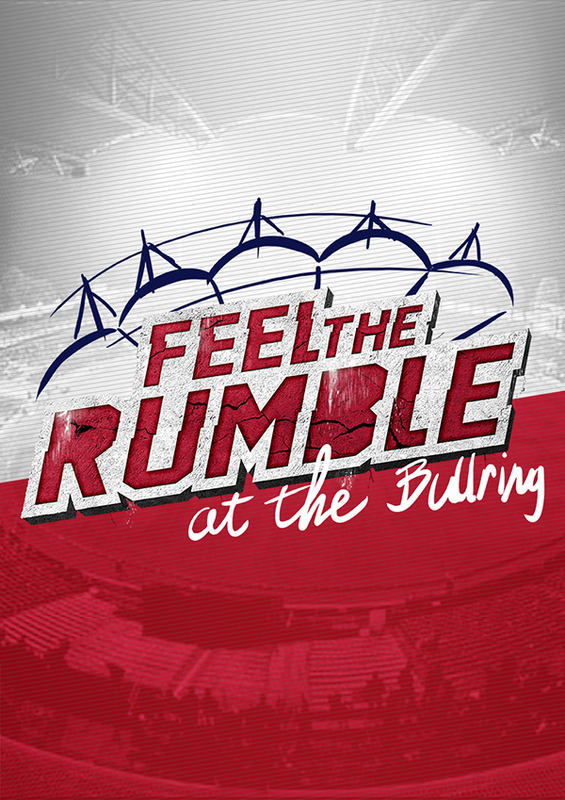 For more information follow the Bidvest Wanderers Stadium on the website at www.wanderers.co.za, on Twitter under the handle @Wanderers_SA, or on Facebook at Bidvest Wanderers Stadium. 34 is an advertising agency that believes in creating bold, curious and effective work.